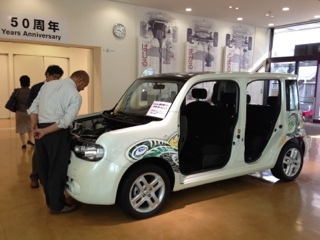 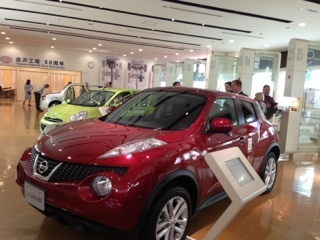 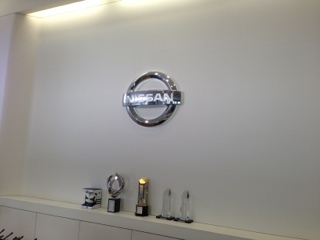 Lean Reflections: Day 3 Nissan Visit! 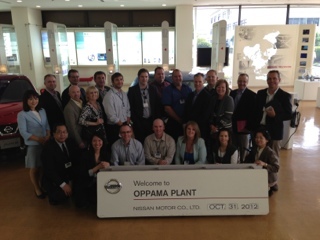 We had a great tour at Nissan Plant this morning. 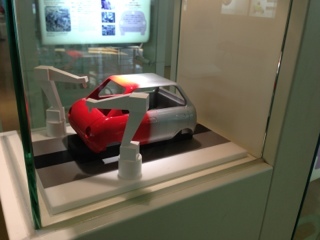 The Blackbelts and the Executives are now heading to Nagoya by bullet train!